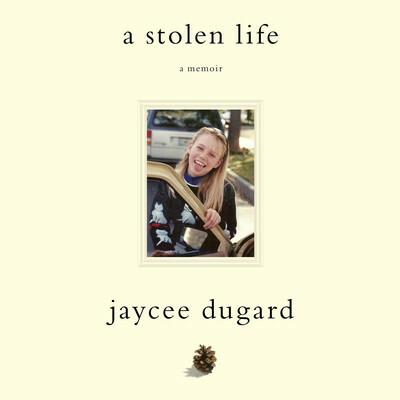 Jaycee Dugard has turned her highly publicized survival story into a bestselling inspirational memoir titled A Stolen Life. 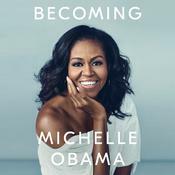 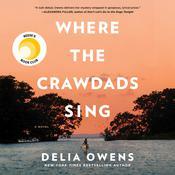 In her own words, she chronicles her harrowing kidnapping and imprisonment and her journey to recovery. 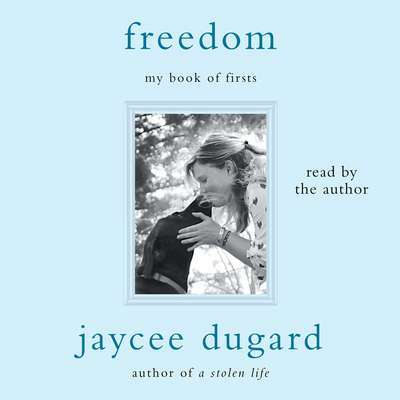 She has since founded the JAYC Foundation to provide support and resources to similar victims and their families.